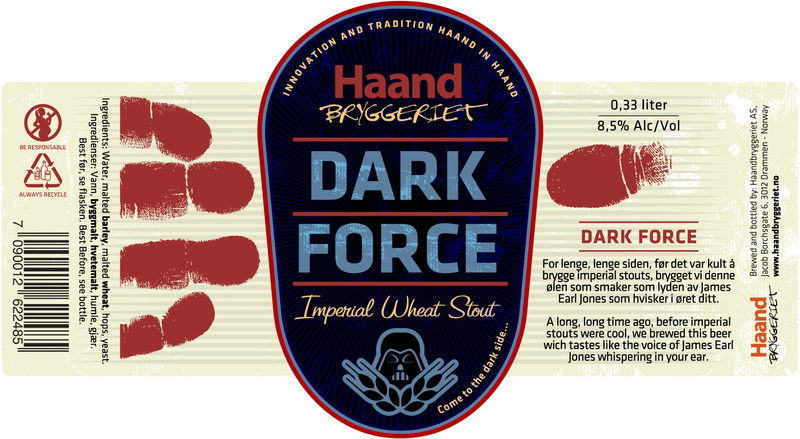 A long, long time ago, before imperial stouts were cool, we brewed this beer wich tastes like the voice of James Earl Jones whispering in your ear. 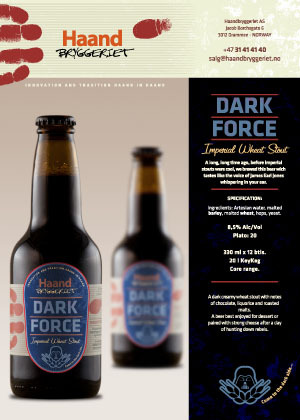 A dark creamy wheat stout with notes of chocolate, liquorice and roasted malts. 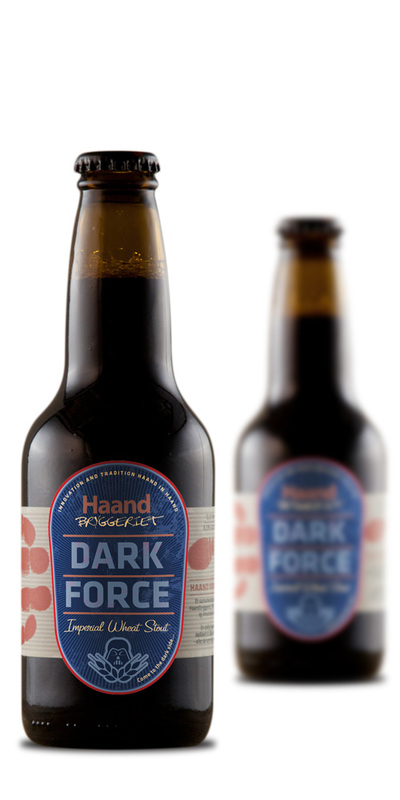 A beer best enjoyed for dessert or paired with strong cheese after a day of hunting down rebels.